Tusshar Sasi	 November 16, 2016	 Leave a Comment on “The Salesman (Forushande)”… How does a man turn into a cow? When Iranian filmmaker Asghar Farhadi decides to make a film, the world takes notice. With films like About Elly and A Separation adorning his filmography, the filmmaker’s latest offering The Salesman (Forushande) has been keenly anticipated for the right reasons. Having won the Best Screenplay and Best Actor awards at 69th Cannes Film Festival, the film is currently taking successful rounds across distinguished film festivals. The Salesman‘s latest stop is the 47th International Film Festival of India (IFFI Goa) being held from 20th to 27th November, 2016. Screened under ‘Masterstrokes’ category, the film will be a treat to cinema lovers in India. Featuring Farhadi regulars Taraneh Alidoosti and Shahab Hosseini in pivotal roles, The Salesman is a tense watch. Strain sets in right at the film’s outset as Emad (Hosseini) and Rana’s (Alidoosti) building faces a collapse, leading this couple to evacuate along with neighbours. Amidst all chaos, the writer (Farhadi) makes sure to study Emad’s sensitive side wherein he wilfully helps a needy family. Slowly and steadily, Farhadi mounts tension as Rana and Emad move to an apartment previously occupied by a mysterious, promiscuous woman. However, the director’s coup de maître is in the way he integrates Arthur Miller’s ‘The Death of a Salesman’ in his the narrative. As the lead actor in the play’s local edition, Emad unknowingly imbibes protagonist Willy’s characteristics to his own subconscious being. His wife, nonetheless, is unlike the coy Linda from the play. Contrarily, her confidence and inner strength startles Emad’s perturbed soul. Essentially a tale of revenge, Farhadi creates a fidgety world where intrigue stems out of everyday events. Disturbed, calculative and guileless in equal measures, Emad is a man with a motive. This very motive, also to his awareness, is gradually eating him up. In a fascinating exchange of words with his students, Emad is asked, “How does a man turn into a cow?” “Gradually”, he replies. A telling statement that abruptly mirrors his own psyche. For a film that runs for more than two odd hours, The Salesman, is remarkably engaging. The last reel during which the revenge stands satiated, Farhadi has his viewers experience borderline palpitations. 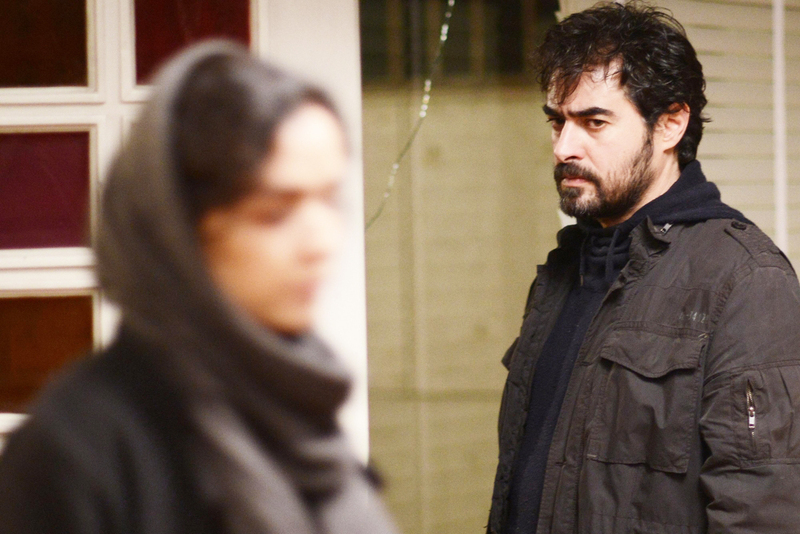 Extremely bitter and strangely satisfying, very few filmmakers get their culminations as perfect as Farhadi in The Salesman. To sum it up, Asghar Farhadi’s The Salesman meticulously projects human mind and its complex state of being. With proficient actors Hosseini and Alidoosti breathing life into the lead roles, the penultimate scene will raise a question or two on human morality albeit leaving a massive lump in your throats. How on earth do you manage this, Asghar Farhadi? Previous Post“Lipstick Under My Burkha” plants a ferocious slap on the face of patriarchy! 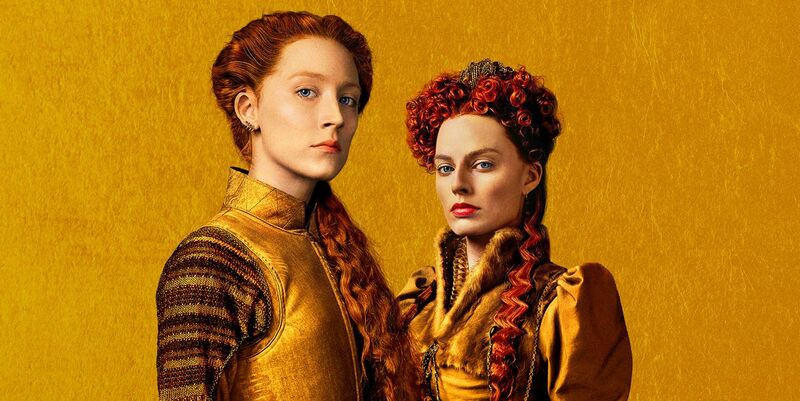 Next Post“Force 2” – Faux feminism, false patriotism… the list is endless!